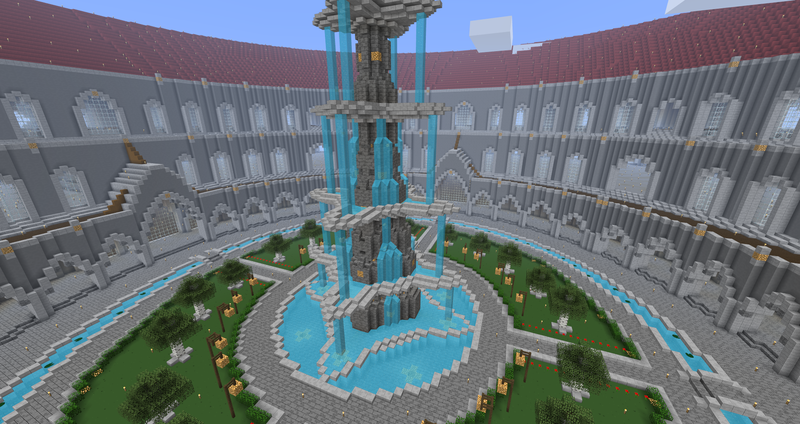 SixtyGig Texture Pack - Tags - Gallery - SixtyGig - The Minecraft server for mature gamers. 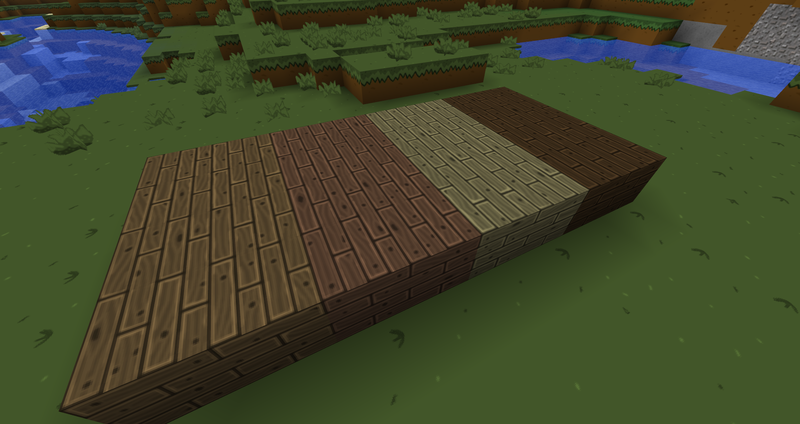 Version 3 of my wood planks texture. 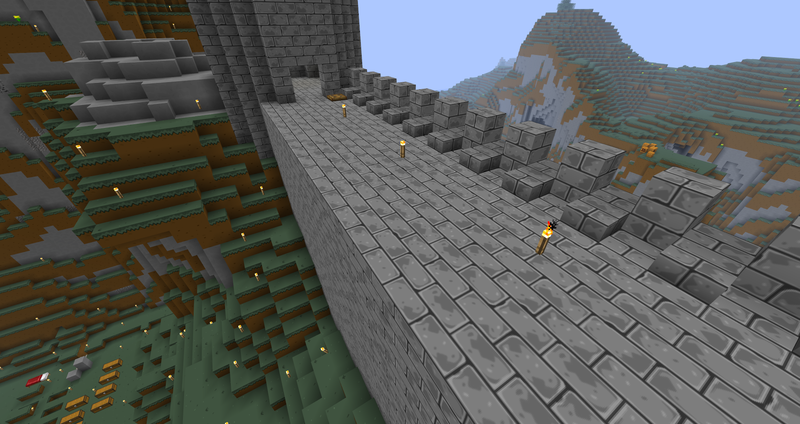 Version 6 of my Stone Bricks texture. 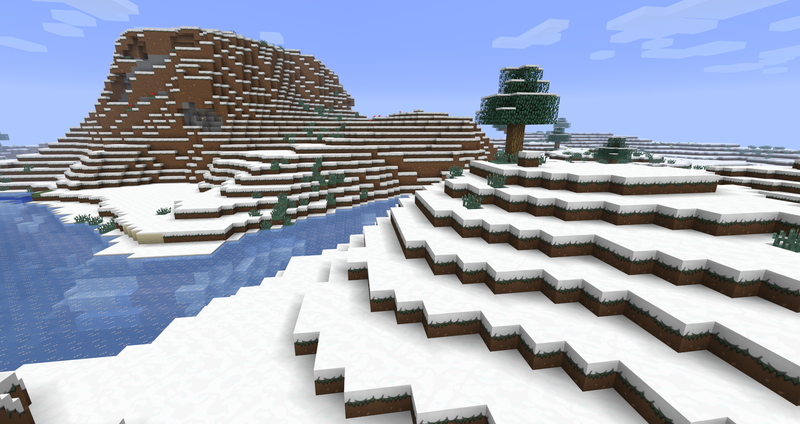 Version 2 of my Snow texture. 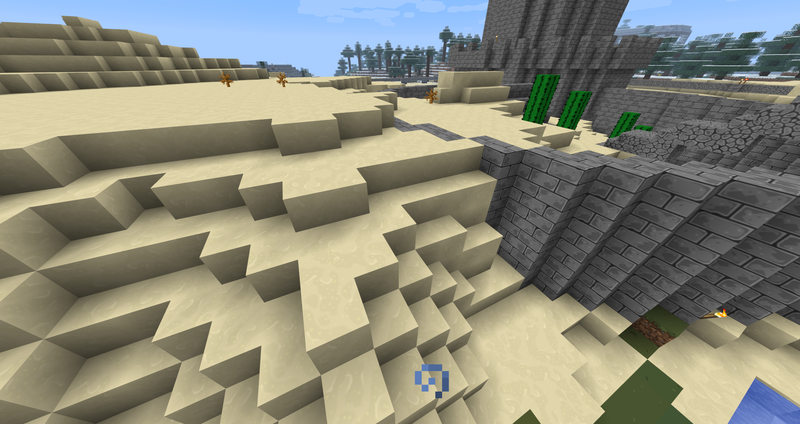 Version 3 of my Sand texture. 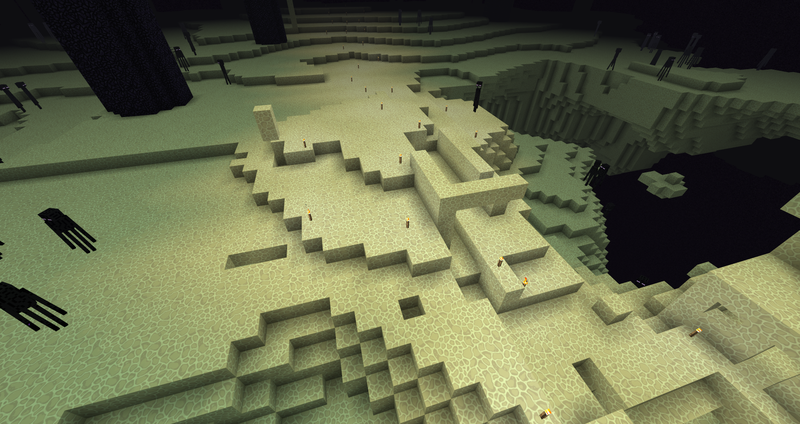 Just a cool shot of Ros's work with my texture pack. Version 1 of my Grass texture. 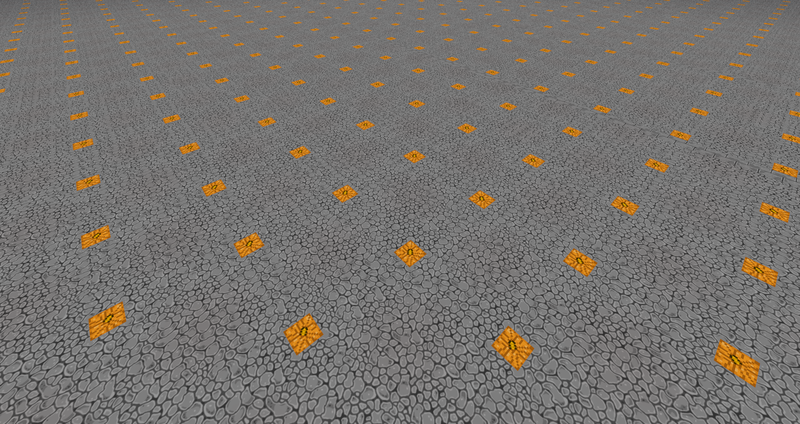 Version 5 of my Glowstone texture. 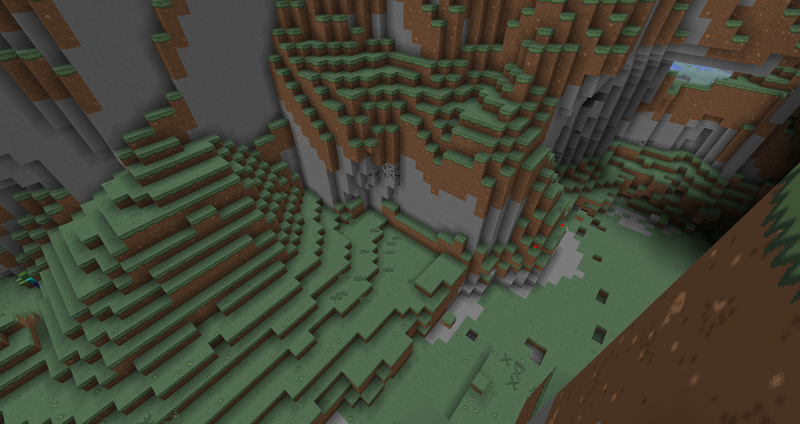 Version 1 of my Endstone texture. 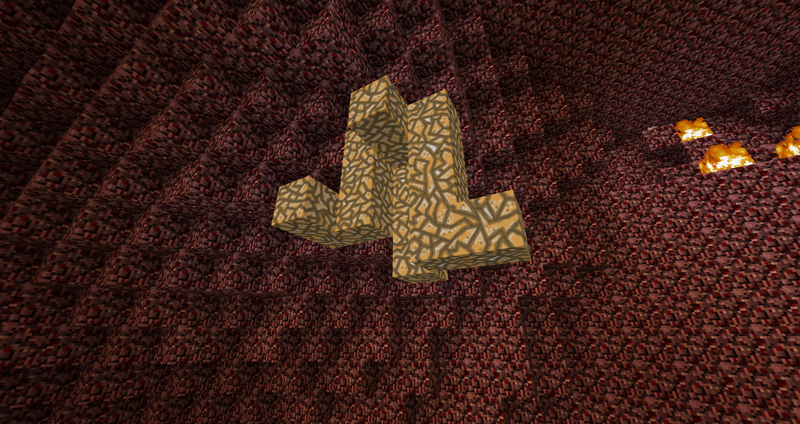 Version 3of my Cobble texture.